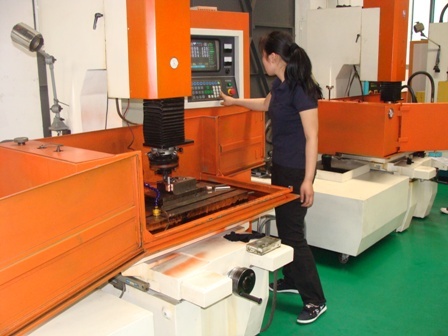 China Moulds Tooling and injected plastic parts. Are you a product or industrial designer, a purchaser or an engineer? We do our best to speak your "language" and answer all your questions. We do have experience with innovators in diverse industries such as sports industry ( baseball, surfs), electronics and security and alarm industry. If you are working for furniture's company or in the bike industry we can help you as well, Maritime industry request are welcome, we know the extreme situations and environment in this industry. If you have an idea we can work it out from scratch. 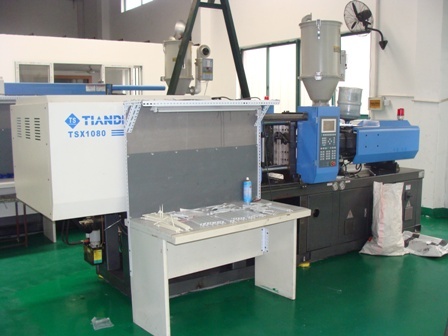 We are used to do development processes for plastic products. As our company exists of a mix of various cultures and technical backgrounds such as industrial designers from Phillips, mould engineers and marketers we can assist you from the early beginning of a product development process until the delivery of your plastic or rubber products on your door step. Do you need a planning? We will provide one. Do you need mould pictures of the progress? We will provide them.